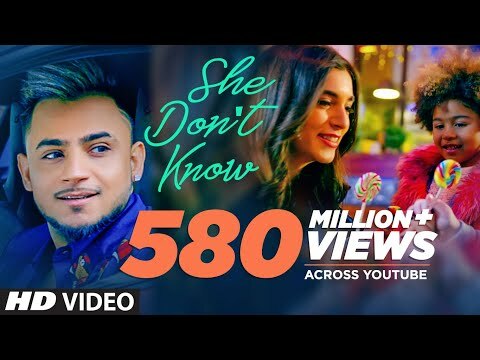 Presenting new song of 2019 "She Don't Know" by "Millind Gaba". The song is composed by Millind Gaba (Music MG) while penned by Millind Gaba (Music MG), Dhruv Yogi. The video is directed by Director Shabby.